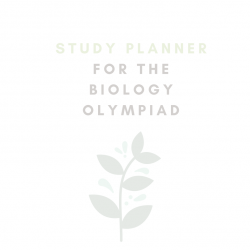 View basket “Printable planner for the biology olympiad” has been added to your basket. 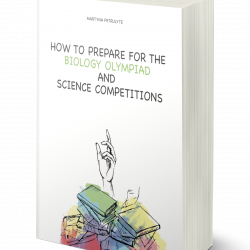 This comprehensive 5-month study plan will help you prepare for the biology olympiad. 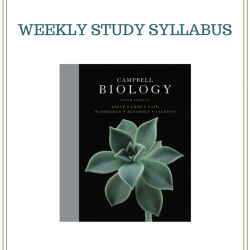 It includes reading schedules for the major biology textbooks, including Campbell Biology, Biology of Plants by Raven, Sherwood Human Physiology, Albert’s Molecular Biology of the Cell, MCAT tests, Genetics by Brookers, MIT Open Courseware courses, and Khan Academy lectures. 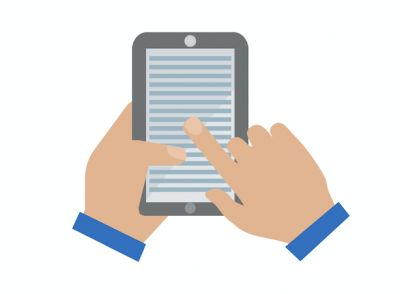 You can easily edit the study plan according to your needs.